Centrally located in Brandon with walking distance to various restaurants. This development is Oak Park Place the sought after town home community of South Brandon. 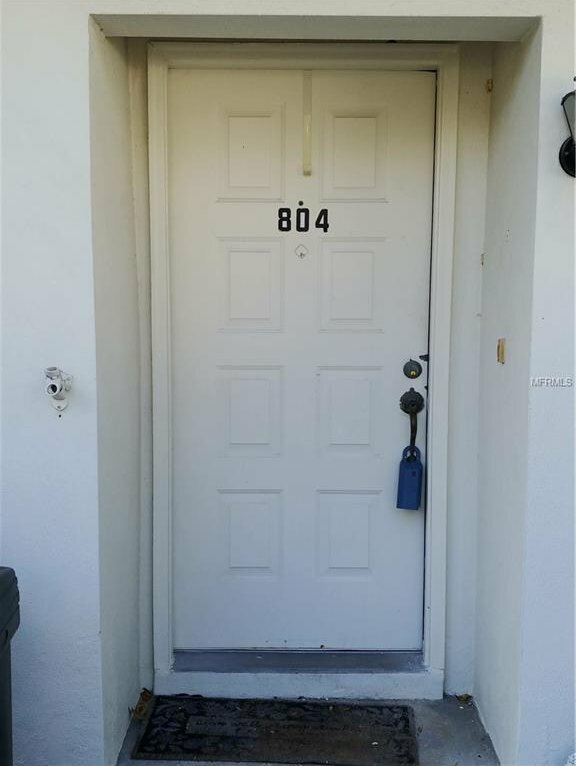 Front entry includes a tranquil courtyard and just a few steps inside is the 1/2 bathroom with laundry facility behind closet doors. Step into the cozy kitchen with plenty of room for a two top table or eat at the counter. Living room has a nice view of the screened patio. Bedrooms are upstairs and 2 full bathrooms and plenty of closet space. Listing courtesy of YELLOWFIN REALTY. Selling Office: KELLER WILLIAMS REALTY.